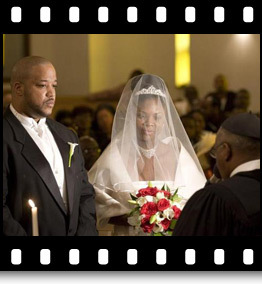 For over 25 years, Knochowski Photography has been dedicated to providing the finest wedding photography. Through both traditional and photo-journalistic styles, we capture this special day so that it may be fondly remembered for years to come. 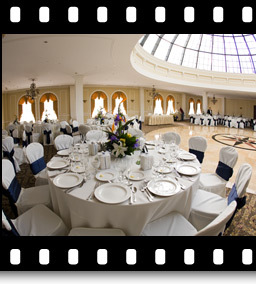 We have a variety of wedding packages to meet anyone's needs.